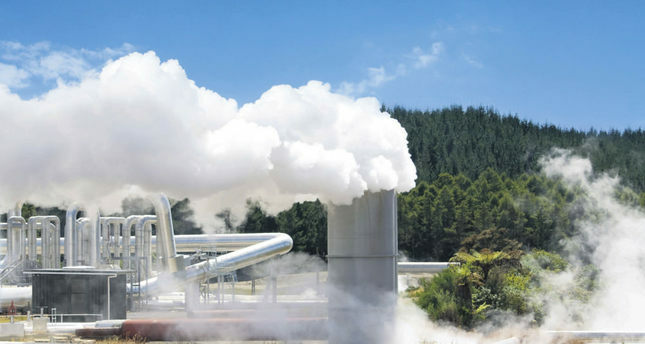 The American energy company New Generation Power International (NGPI) is set to establish a 100-megawatt capacity geothermal plant with a $400 million investment. According to an announcement, which was published on the company website, NGPI, which is involved in renewable energy, will be investing in the same field in Turkey. The company, which has become partners with Yılsan Holding, Mineks International and DCM Energy, will build the plant in three stages. The 10-megawatt phase will be commissioned in 2015, the 40-megawatt phase in 2016 and the 50-megawatt phase in 2017. The expected life span of the plant is 20 years. The assistant CEP of Yıldırım Holding noted that they are confident about realizing these energy projects and willing to establish technology that will revive the geothermal energy sector in Turkey. Turkey, whose capacity on March 31, 2015 was 427 megawatts, is planning on increasing this capacity to 1,000 megawatts.